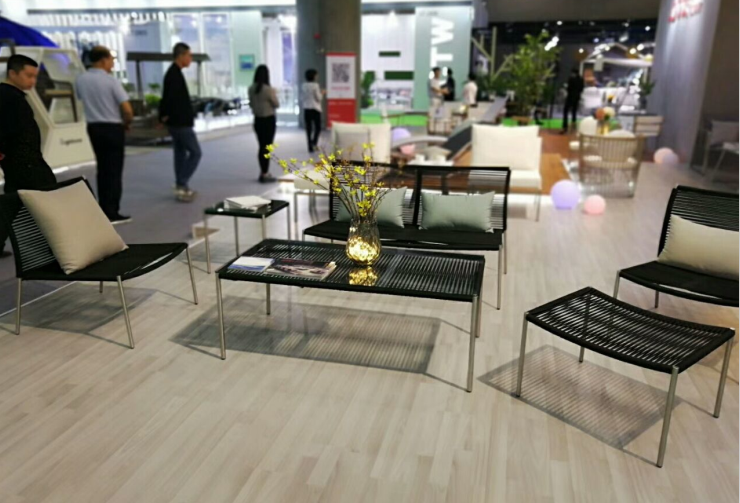 We participated in the 41th China International Furniture Fair (Guangzhou) with Booth No.:17.1B06. on 18-21,March.2018. MG got very good feedback from the buyers when launched new collection of woven rope outdoor furniture. See you next time on September in Guangzhou!